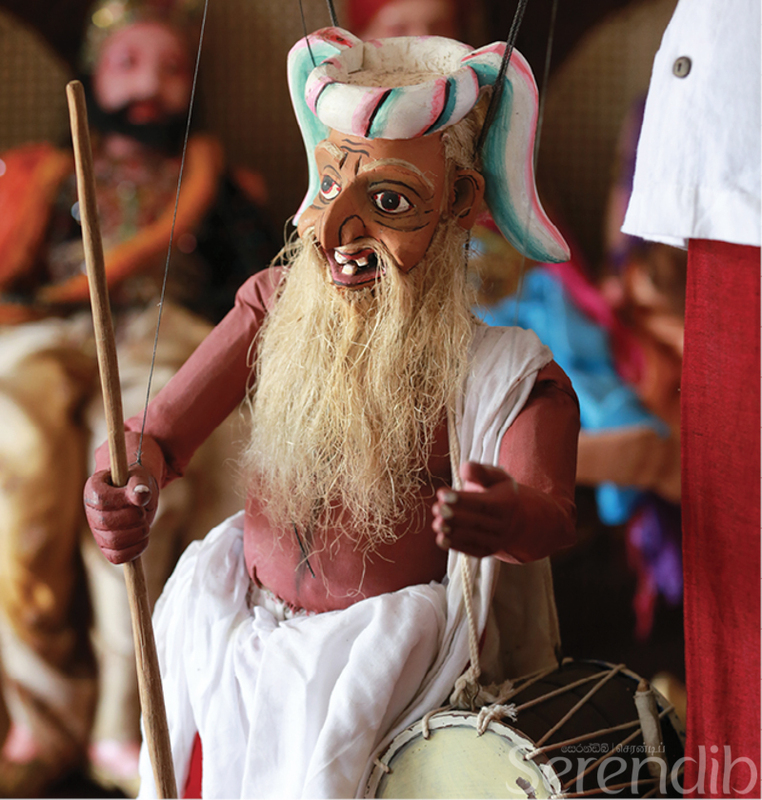 The traditional folk theatre of Sri Lankan puppetry has been a means of expression for years, a powerful medium that uses narration and vivid gestures to tell stories. Beckoned by the sound of throbbing drums, her graceful body moves. 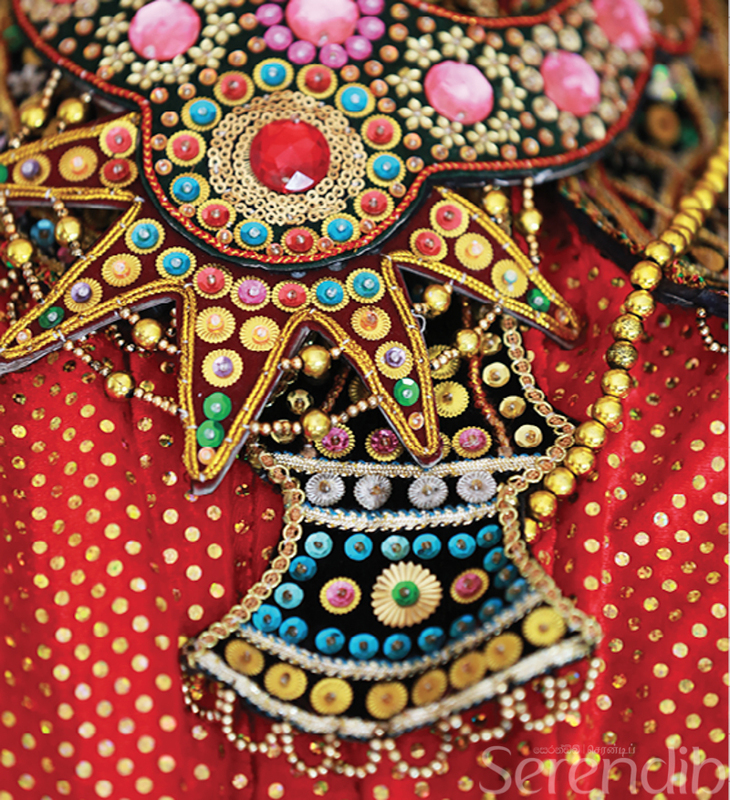 Despite being an inanimate object, her dance mimics those of traditional dancers. Nangi Hamy is a flashy dancer and has to be so. After all, she is the opening act for the dramatic play that follows. But she is only a string puppet. 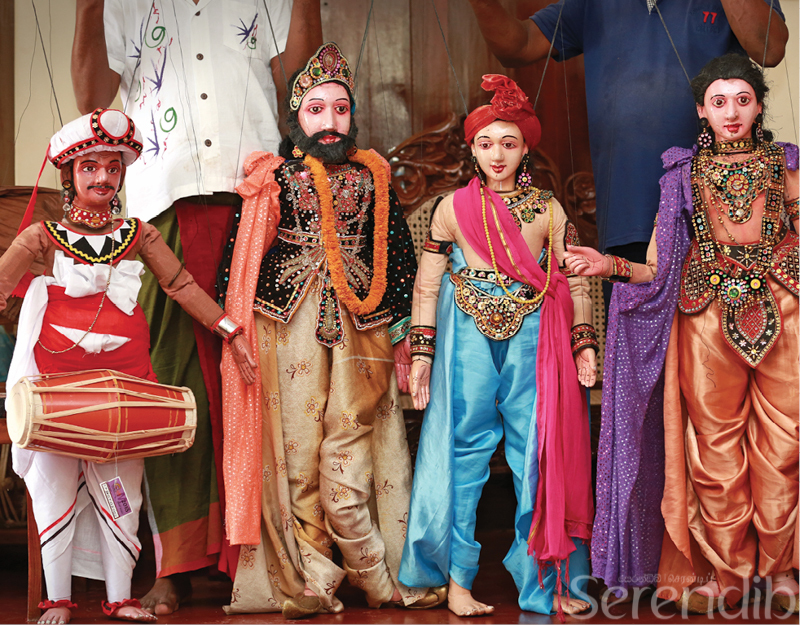 She is one in an entourage of marionettes belonging to a well-known puppet troupe from Ambalangoda. Not to be outdone, there are hosts of puppet dancers, plonked on a chair, until they find life at the hands of puppeteers. String puppets or ‘rukada', a term derived from Sanskrit, alludes to a miniature figure or doll, characterised by their over-accentuated facial features, heavy make-up, brightly coloured lips and painted eyes. 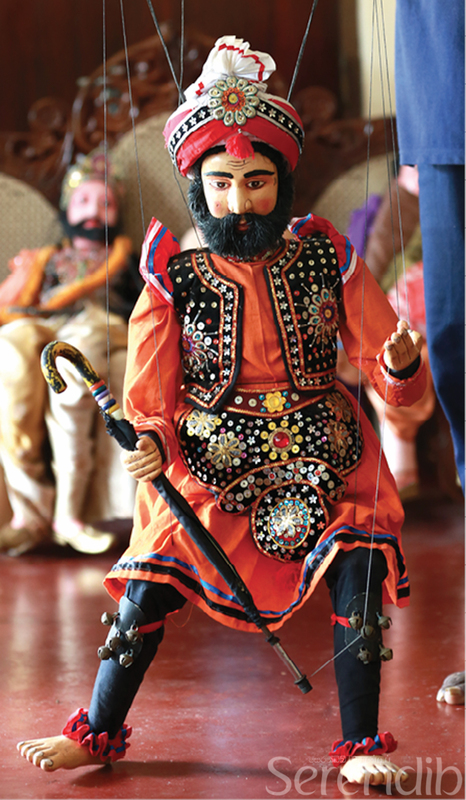 These figures of four feet or less in height come to life at the hands of master puppeteers, who manipulate these marionettes attached to strings from the head, back, hands and legs, connected to two horizontally placed crossed sticks. The theme for puppet theatre has been religious stories - especially stories from the life of the Buddha, folk tales and historical narratives staged during religious festivals and fairs. We are at the residence of one of the few remaining full-time puppeteers from the Gamvari clan in Ambalangoda. We met with Nalin and his brother Vipula to speak about the the glorious days of the art. They are the descendants leading puppeteer, Suratan, who also worked with other puppeteers such as Podisirina and Balaya. Eventually, he formed his own troupe, followed by his son Lewneris, who was also extremely skilled as an extraordinary puppet carver. His sons Nalin and Vipula have faithfully retained the practice and dedicated their lives to a career as puppet performers. 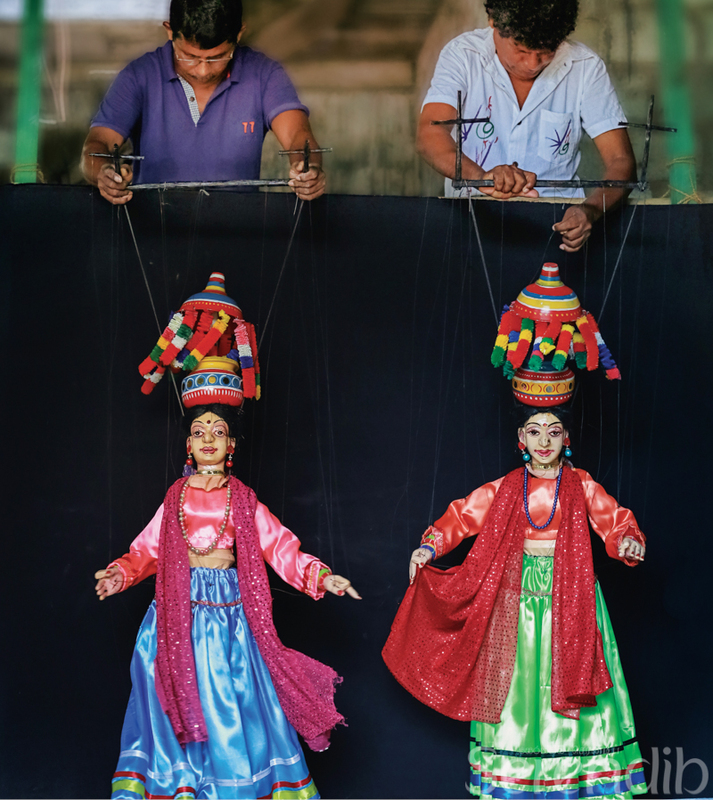 Many believe that puppetry is a cultural derivation arising from the country's interaction with India. On the other hand, Sri Lanka's puppet theatre has been influenced by ‘Nadagama', introduced by Catholic missionaries, which were long and serialised plays enacted in the western coast. 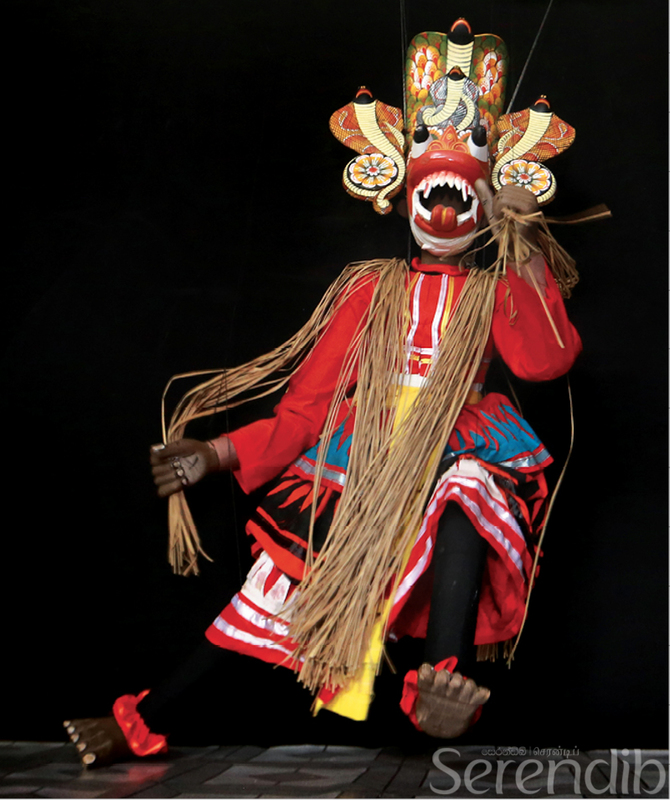 The puppet theatre has taken its form and style of presentation, text, music and instruments, such as the yak beraya (drum) of the low-country dance tradition and the sarpinawa, which is similar to an accordion. Other assume that Podisirina had persuaded men from nearby Kandegoda and Paragahathota to join him in a troupe of puppet performers. 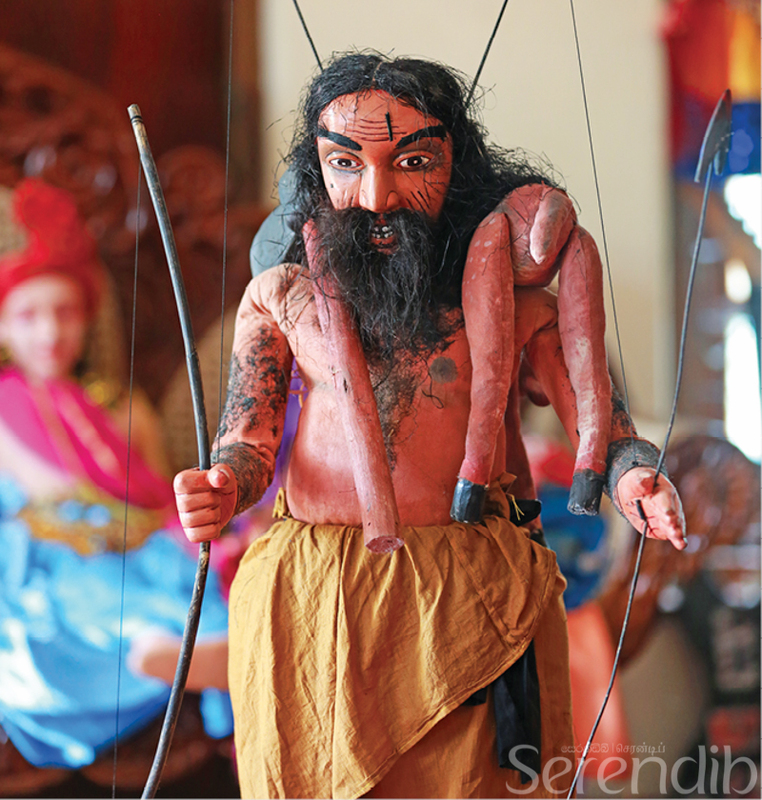 Hence, Podisirina is often regarded as the father of Ambalangoda puppetry and presented the Ehelepola Tragedy during the visit of Prince Alfred, the Duke of Edinburgh to Ceylon in 1870. 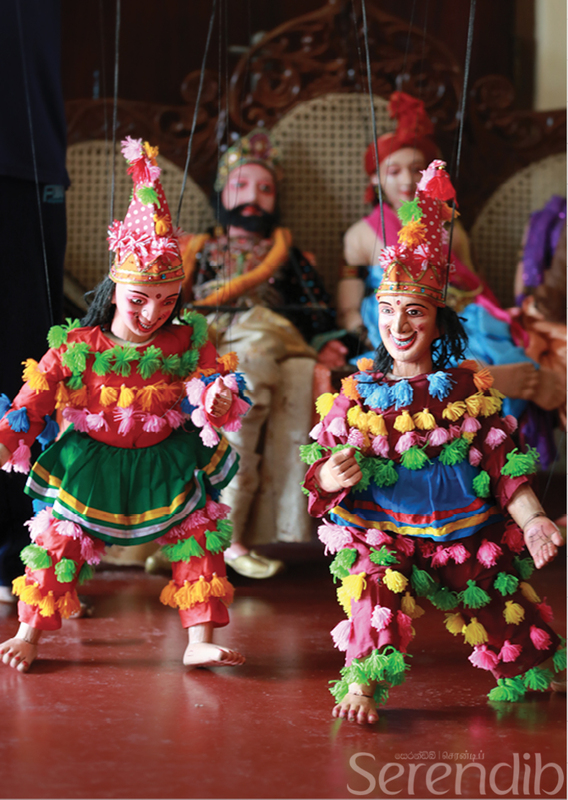 Puppet performance is a synthesis of drama and acting, dancing and music, whether it’s a comedy, tragedy or gallantry. 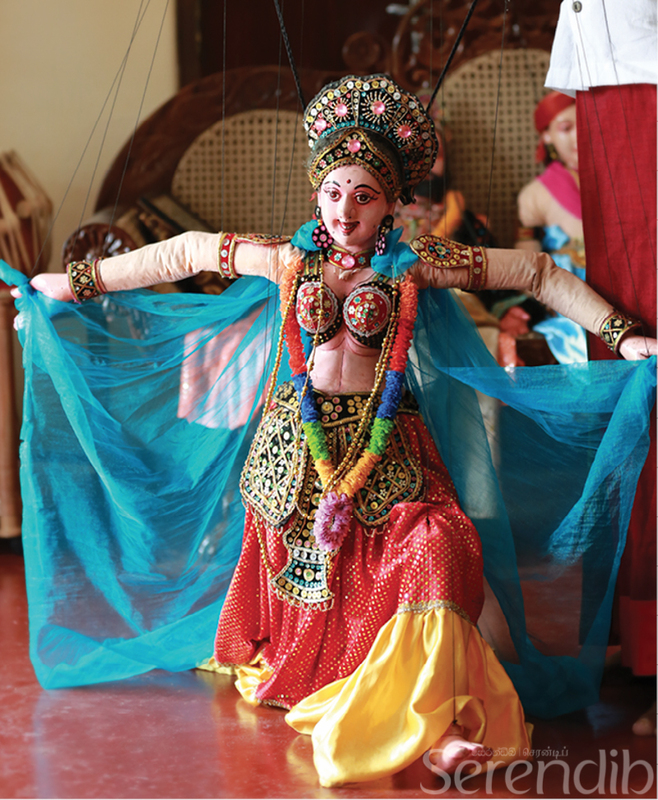 Puppet performance is a synthesis of drama and acting, dancing and music, whether it's a comedy, tragedy or gallantry. A good puppeteer will also know the art of carving figures, giving it form and features and a sense of character. 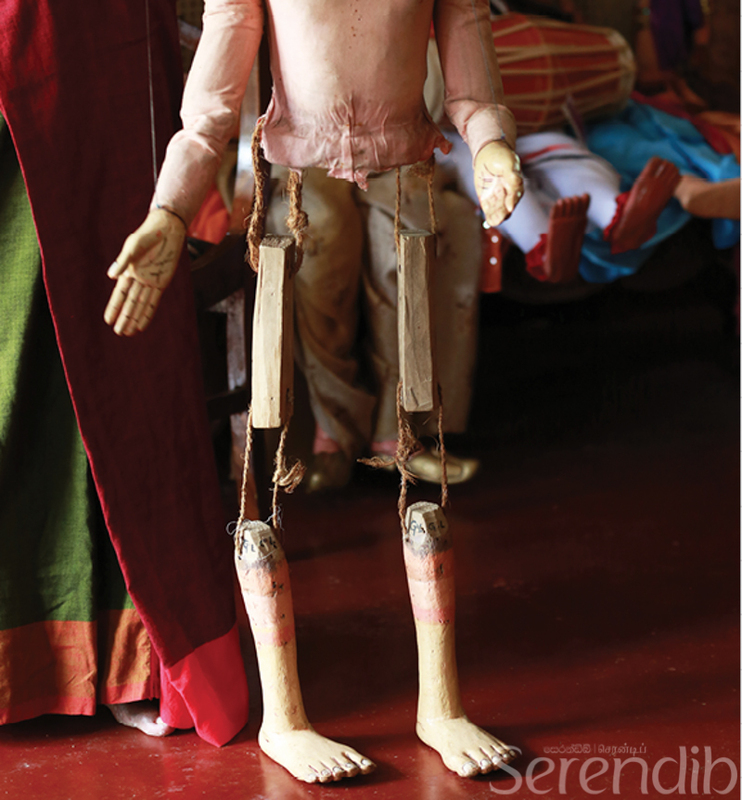 The few established families of puppet performers, like the Gamvari siblings, carve their characters from the wood of the Kaduru tree as its suppleness helps carving. 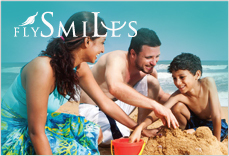 The focus is on the face to achieve the desired features of the intended character. 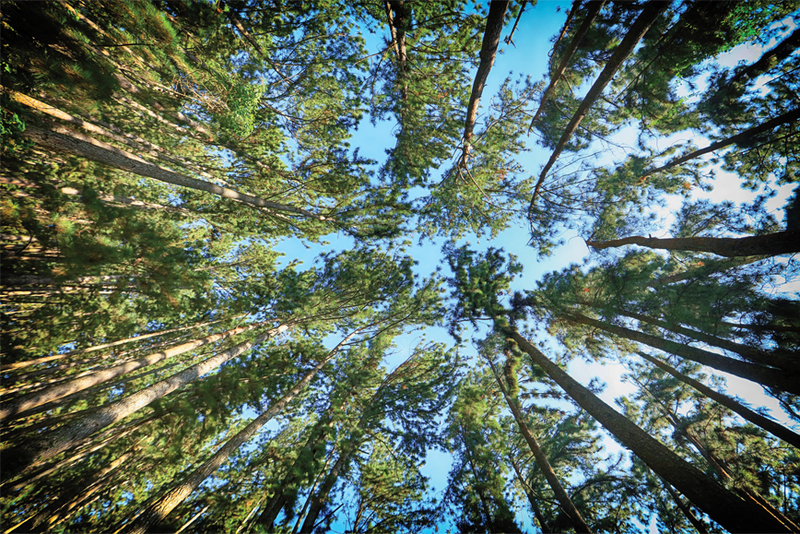 The limbs are carved separately. Lacquer is used to give colour to the figurines. The torso is generally made of wood, but in order to reduce the weight, it is alternated with a stuffed pillow. Dressing a puppet requires an understanding of history and context. Of course like their facial features, the clothes are elaborate. Since it was often performed inside Buddhist temples, the puppet stage is an improvised structure. The base of the puppet stage is at a height of about two feet from the stage floor. Divided into three parts, the centre is used for the principal scenes, sides for subsidiary scenes. The puppeteers manipulate the marionettes standing from a long bench fixed above the stage floor, leaning against a rail concealed by a black screen. Not every puppeteer is like Nalin, who can manipulate the marionette, while giving voice to the character. Generally, coordination of the mouth of the puppet with that of the dialogue is achieved by two people, one manipulating the strings, another reciting the words. Beautiful and lively as it may seem, puppet theatre is struggling to carry on. It's about preserving an art, a folk theatre that speaks to the heart of the audience through inanimate figures that come to life with the movements of a string.